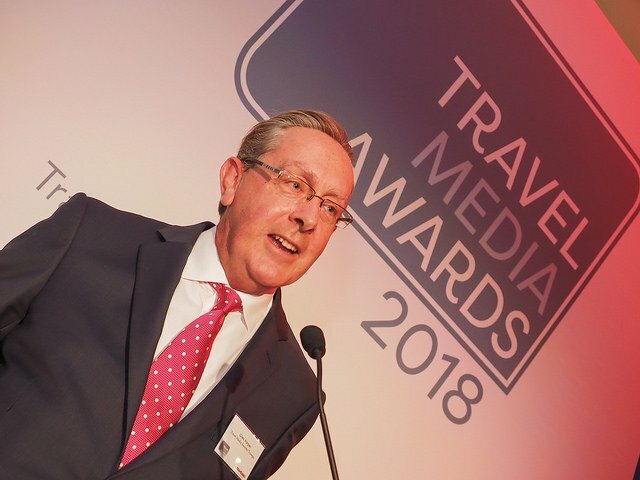 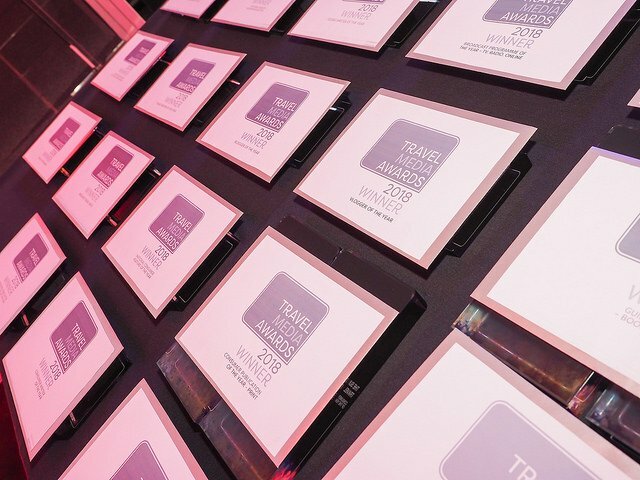 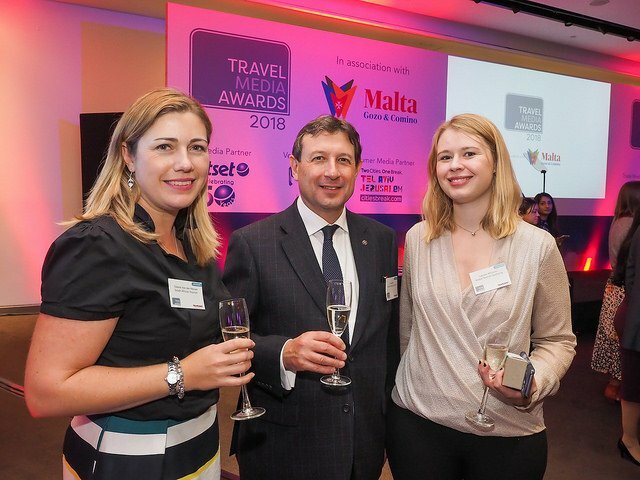 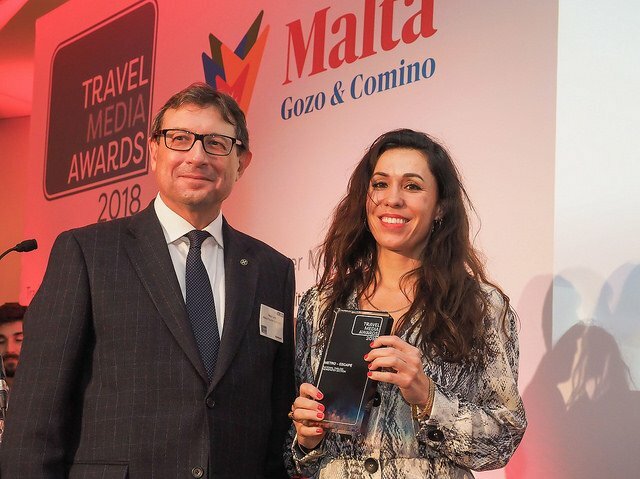 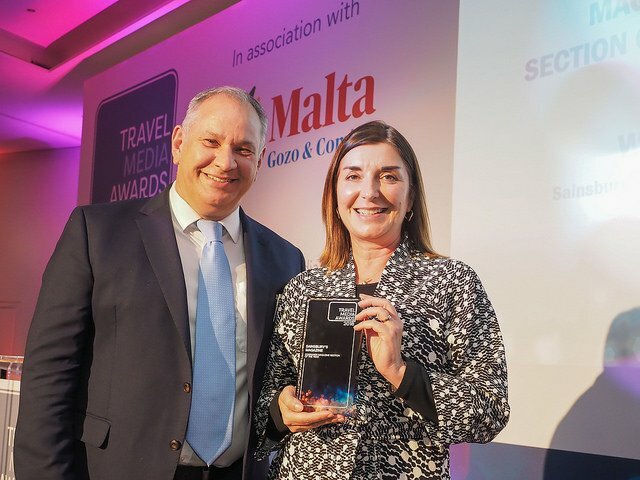 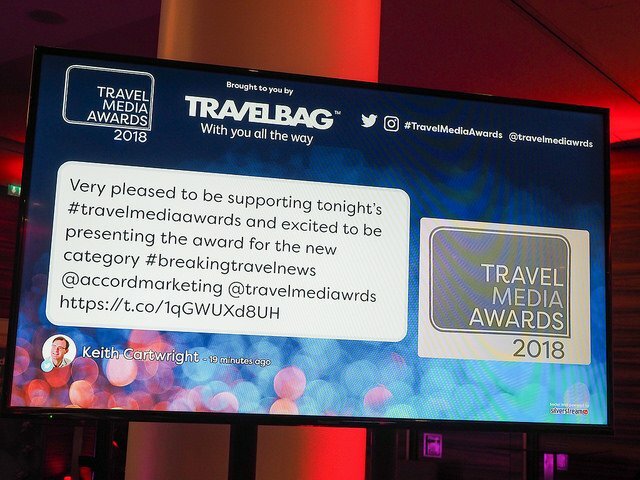 326 guests gathered for the 4th annual Travel Media Awards, in association with the Malta Tourism Authority, held at the ME London Hotel on Wednesday 17 October, the largest annual gathering of UK travel media. 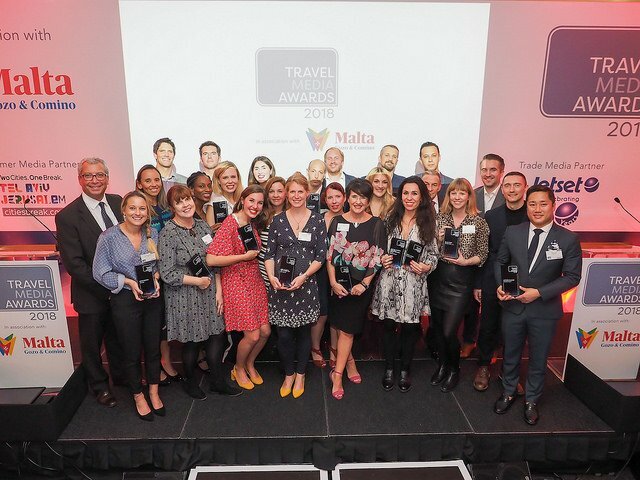 Just some of the winners on the night included the Daily Telegraph, Metro, Selling Travel, Sainsbury’s Magazine and The Sunday Times Travel Magazine, with the accolade of Consumer Travel writer of the Year going to Adrian Philips; a highlight of the evening was the presentation of a Special Contribution award to Lisa Minot, Travel Editor of The Sun in recognition of her career and role at News International. 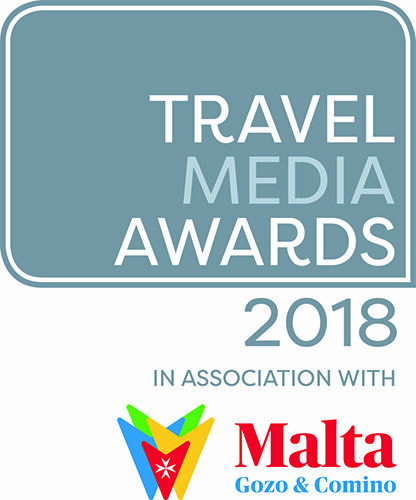 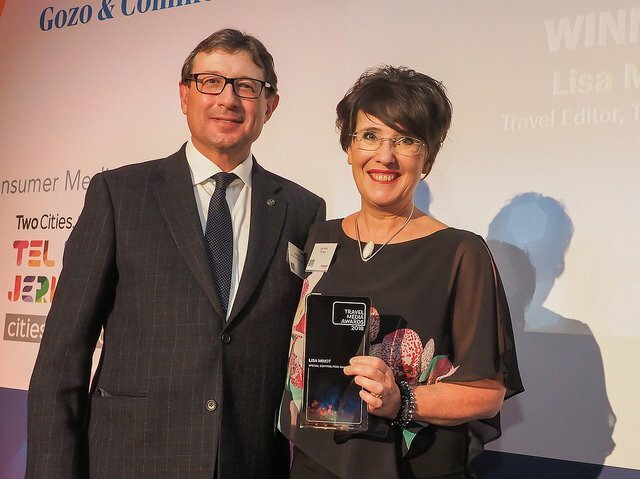 Launched in 2015 the Travel Media Awards are leading UK national travel media awards recognising excellence and achievement within the fields of travel writing, broadcasting and photography; the awards are owned and operated under a joint venture agreement between Travega and APL Media. 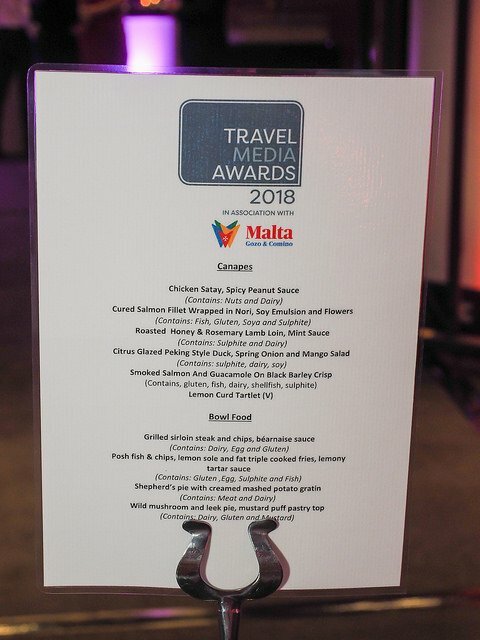 Welcome to Travega's news area. 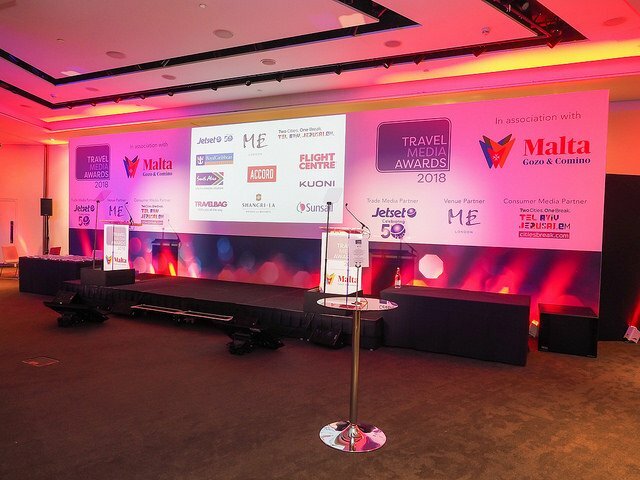 Here you will find the latest news and information relating to Travega events. 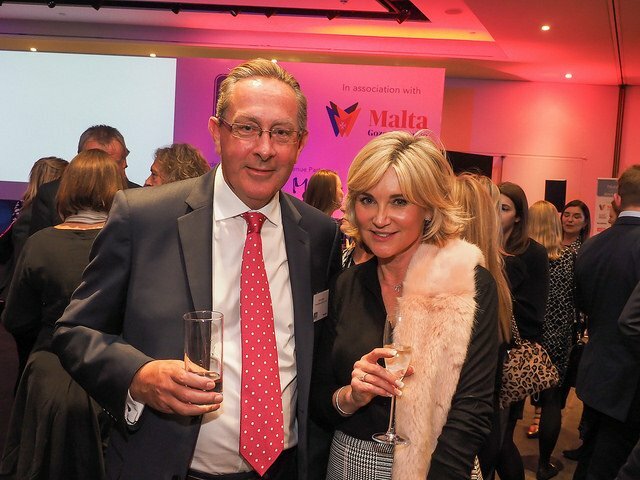 An object or situation bringing hope to an individual. 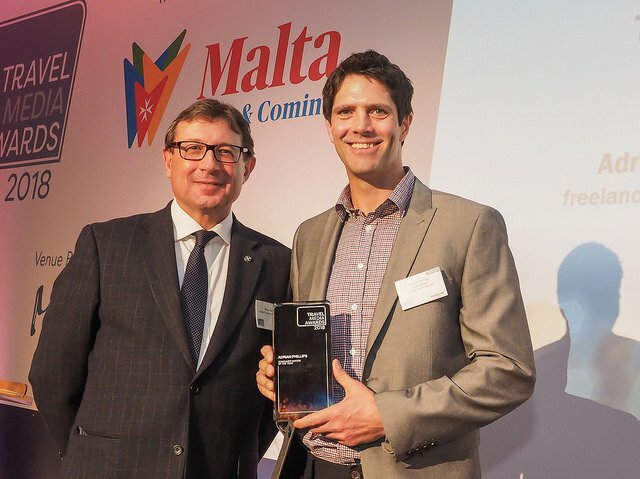 Synonymous with the metaphorical reference to the "silver lining" referred to in the phrase "every cloud has a silver lining"